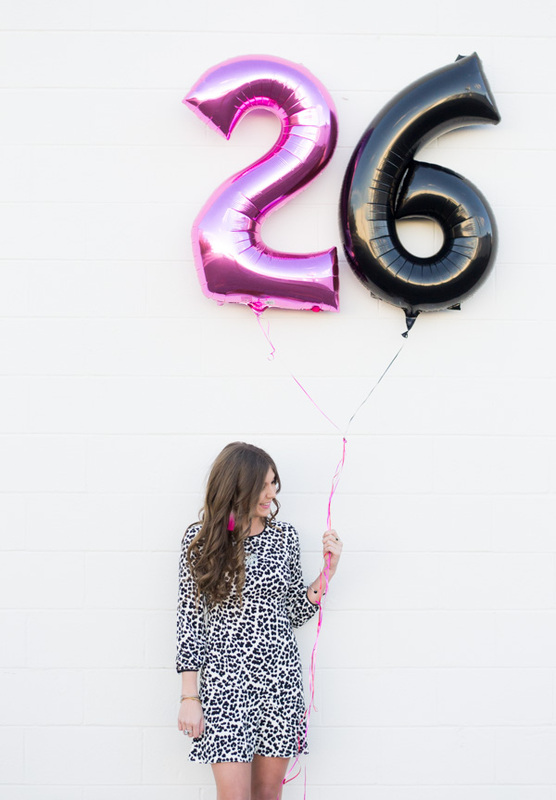 In spirit of my 26th birthday tomorrow (ugh WHY am I so old), I thought it would be fun to share 26 things that you may not know about me! 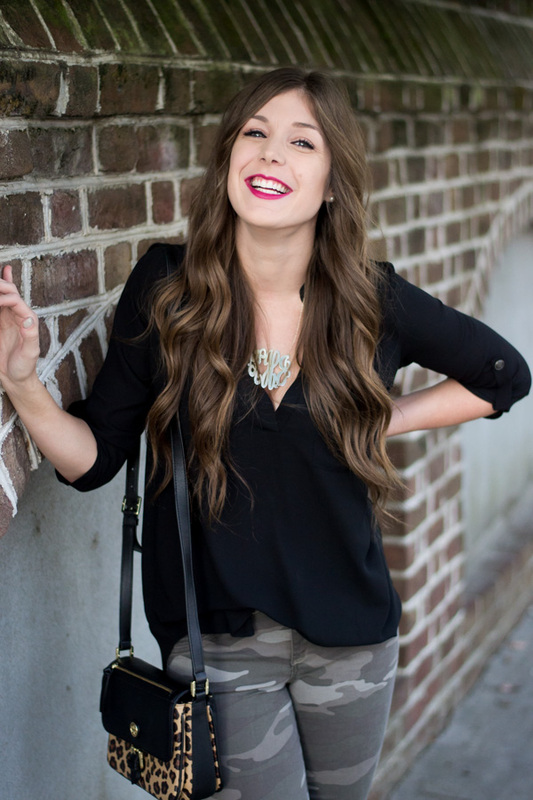 I always love reading fun facts about other bloggers and getting to know the person behind the blog, so I hope y'all enjoy! 1 // I have a Master's Degree in Sport and Entertainment Management. 2 // I am what I've learned is called an Ambivert. Read the article, it is me to a tee. 3 // My favorite food is pizza. I could literally eat it for every meal, every single day. 4 // While we're on the topic of food, I absolutely HATE vegetables.. All of them! 5 // I met my boyfriend when I was 21 and he was 20, we now live together! SIX // I ran my first 1/2 marathon last year, and am running the Seawheeze Half in Vancouver in August! SEVEN // I was on the Cross County team at USC. I can't exactly say I "ran" because I was injured the whole time, but I did run in one race! EIGHT // I have an extra ankle bone on each foot. I know, weird! The doctors thought it was weird too, but it explains why I always get hurt when I run too much! NINE // I own every Disney movie on DVD and can most likely sing every word to every song in each movie. TEN // I'm a huge Potter Head! My sister is going to London this year to see the play and I hate her for it! 11 // I watch too much TV. I have at least five shows recorded on my DVR at all times. 12 // Speaking of TV, I'm embarrassed to say that I LOVE the Kardashians! 13 // I was the biggest tomboy from 5th to 7th grade. 14 // I am the most inflexible person I have ever met (thanks mom)! 15 // I had a Power Rangers jeep when I was young instead of a Barbie jeep. SIXTEEN // My 5th grade teacher taught me how to juggle, and I'm still pretty good! SEVENTEEN // Backstreet Boys was my first concert and I'm determined to see them in Vegas! EIGHTEEN // I swam competitively year-round for like 12 years, until I quit in 11th grade for cross country. NINETEEN // I've gone to the shooting range with Cab twice, and cried both times. TWENTY // I flipped my car senior year of high school. 21 // The Spice Girls is still my favorite band. 22 // My dream job is to own a fashion boutique. 23 // I can quote every word of the movie Billy Madison. 24 // I'm the oldest of 3 kids. I have a sister & a brother. 25 // I have "Megan Fox" thumbs. TWENTY SIX // I absolutely HATE talking about myself! It's not hard for me to write about myself, but having people ask me questions in person is literally the worst! Even the simplest of questions stress me out. I guess that's the introvert in me coming out. I hope y'all enjoyed getting to know me a little bit better! I would love to know one fun fact about you that not many people know! Cheers to being Harry Potter fans! And I'm so jelly of your sister too! Girl, you are young and accomplished so many awesome things! You rock! Happy Birthday! 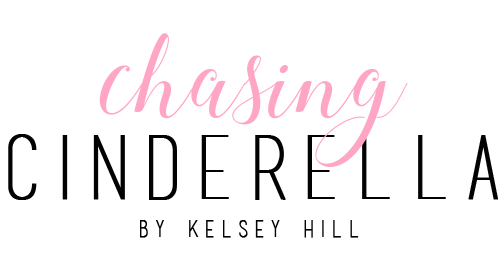 Loved learning more about you through this post! Happy Birthday beautiful! 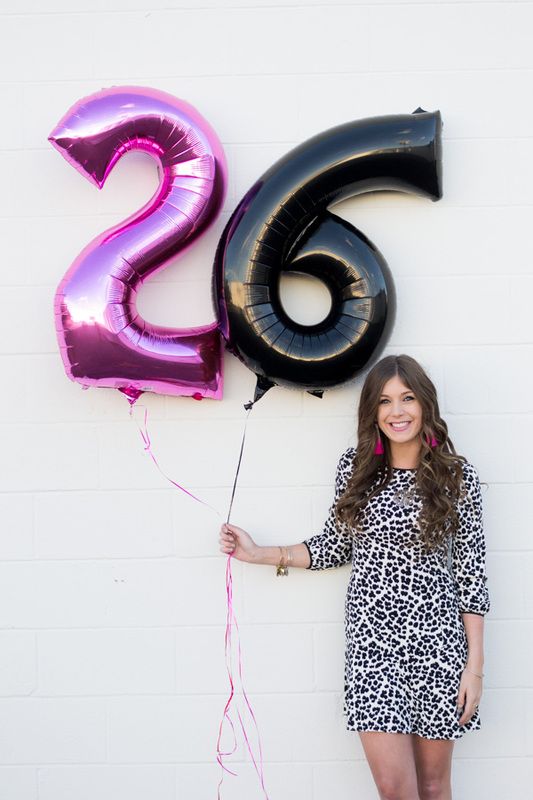 I loved this post and felt like I got to know you more:) Hope you had so much fun celebrating. You look adorable! Happy birthday. You're not old. I'm much further along than you. Happy birthday, pretty lady!! Getting older is always weird, I'm turning thirty this year and it doesn't feel real haha. I love all these adorable, fun facts about you! You look gorgeous and I hope that this coming year is a really wonderful one for you. I am literally a decade older than you (ugh I'M old), but I was basically like yep, uh huh, me too for most of this list. Disney + Harry Potter + ALL the TV...YES! So nice to get to know more about you! I am much older than you myself so don't feel old. Happy birthday! 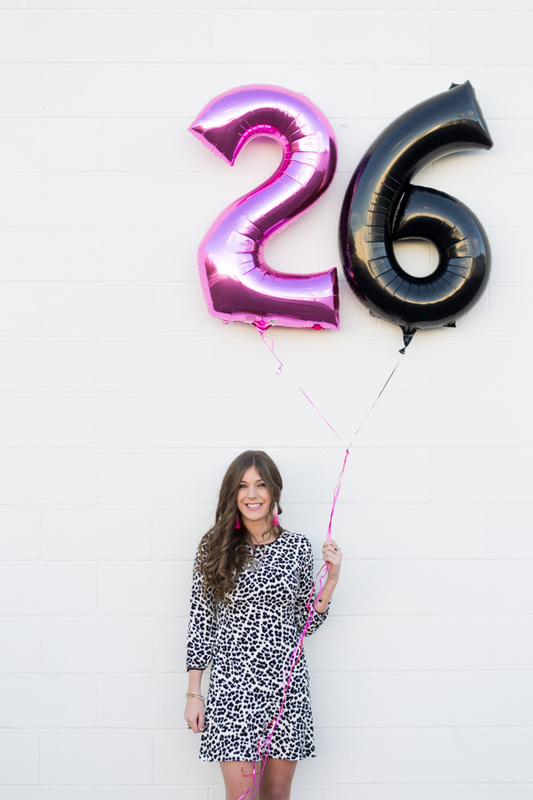 What a fun post, I loved reading those fun 26 facts about you! I also hate vegetables! happy birthday!! & I hope this is your best year yet! Happy Birthday! I loved learning a little bit more about you! Thanks for sharing! Spice girls forever!! I loved all these fun facts! Happy birthday! 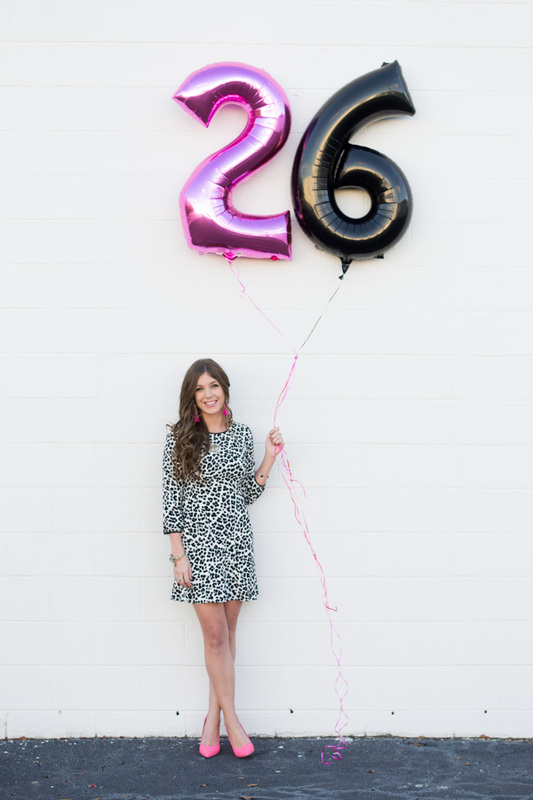 Super cute blog post!!!! Happy Birthday beautiful!! I adore your dress especially with those pink pumps!! Happy Birthday lady! Such a cute post, I loved learning about you! Happy birthday! And no! 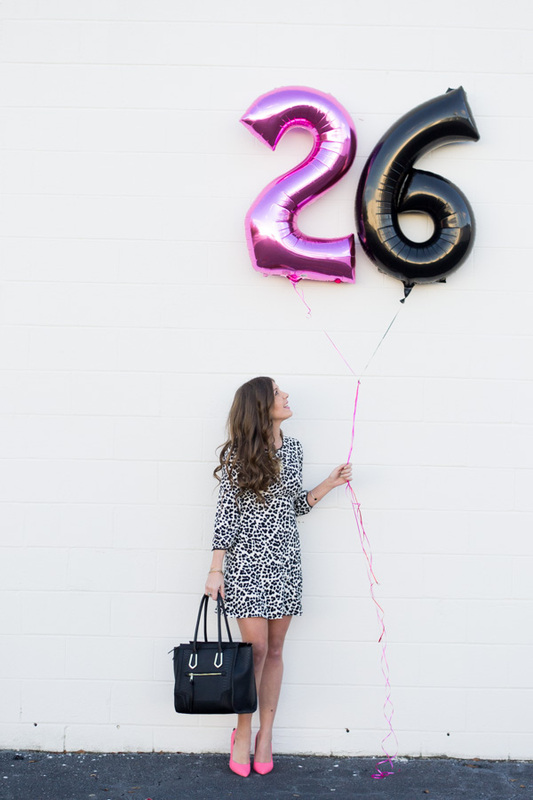 26 is not old. I'm going to be 32 this year and I am not looking forward to that lol. You were invited to London gal!! These posts are always my favorite! Loved learning (even more) about you. Happy almost Birthday, Kelsey! BTW, these photos are so cute! Love your OOTD! I loved this post so much! I'm the most inflexible person too! Ha! Happy birthday! I love your outfit and getting to know more about you. Thanks for sharing. Girl you are NOT old! 26 is still a baby! Love the ambivert article, its so me! Happy Birthday! Your dress is so pretty! Sports and Entertainment Management sounds like so much fun, and my favorite food is pizza too! This is perfect! 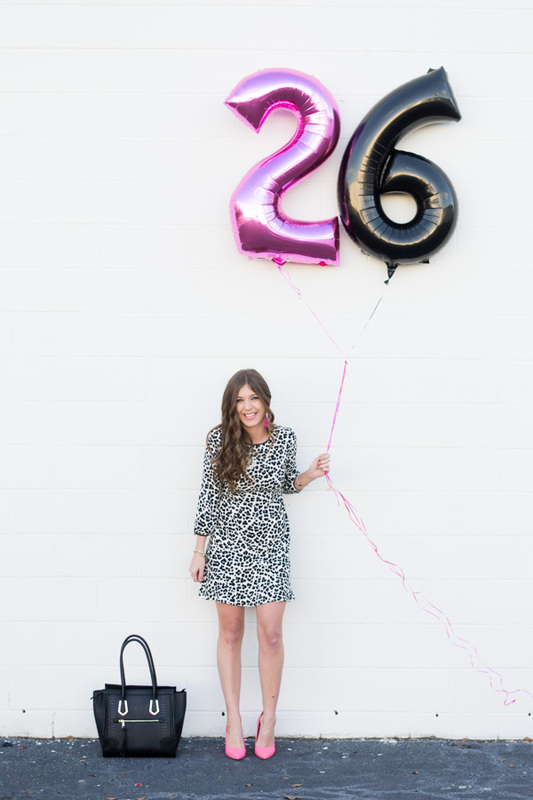 Love your leopard dress and getting to know more about you! Oh my! I love pizza too. I could absolutely eat pizza all single day. And you hate vegetables? Hah! me too. How come you have that figure? And btw, you look absolutely amazing. Love the dress and its perfect paired with those lovely heels.